Bull rider Caulder McCutchen wants to start living again. But this year he has a good chance of winning the converted buckle, knowing he has to ride harder, go bigger, or go home. Winning consumes him, but it doesn't take away the pain from a tremendous loss less than two years ago. 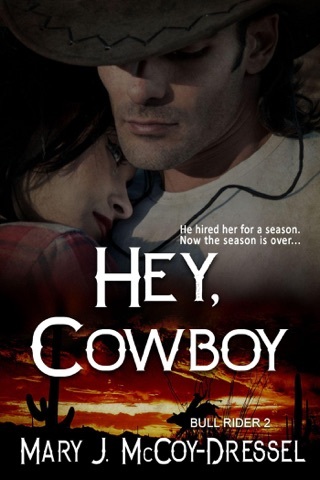 On a whim, he hires a feisty photographer to travel the bull riding circuit with him for a season. A little extra publicity can't hurt, and she's easy on the eyes. When he finds himself passionately attracted to her, will this sassy little Italian photographer prove to be just what his claim to fame needs—or a disastrous distraction? Velia Armano had the strength to walk away from an abusive husband. She moves from Chicago to Tucson, Arizona and opens her own photography studio. 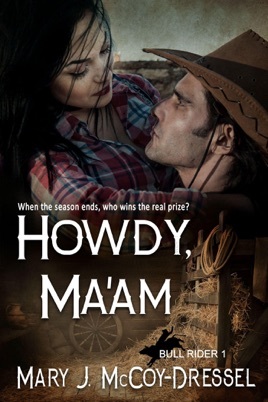 Six months into her well-ordered life alone, a hunky cowboy saunters in with his howdy, ma'am and flame blue eyes, offering a job any photographer would find hard to refuse. 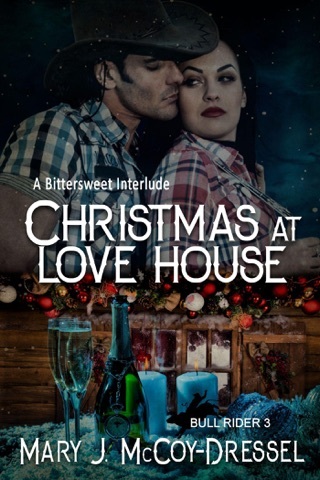 She accepts his offer and discovers they both have their own obstacles to overcome. While trying to resist his heated embrace and gentle nature, she hopes to find the right answer before the season ends—to remain in her self-appointed exile, or give in to a happily ever after. When the season ends, who wins the real prize?